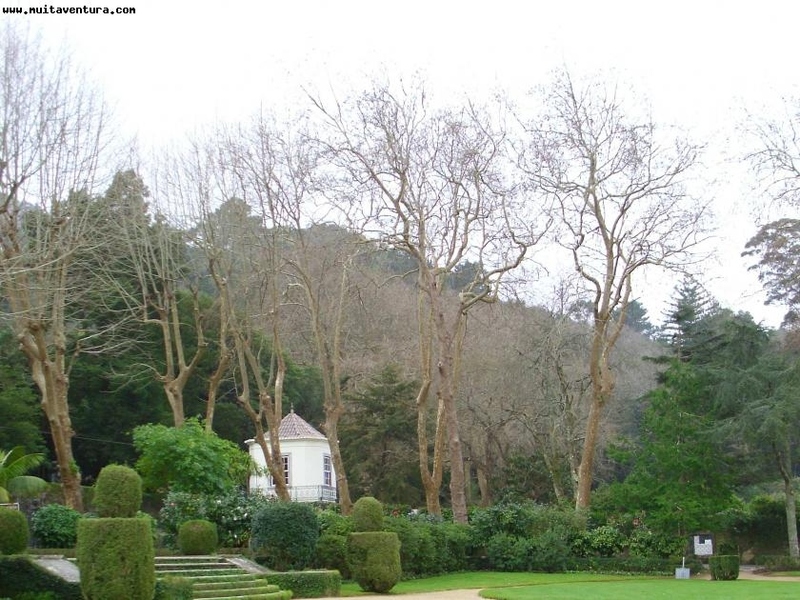 Visit Sintra's Village in an active way, walking through singular breathtaking landscapes. 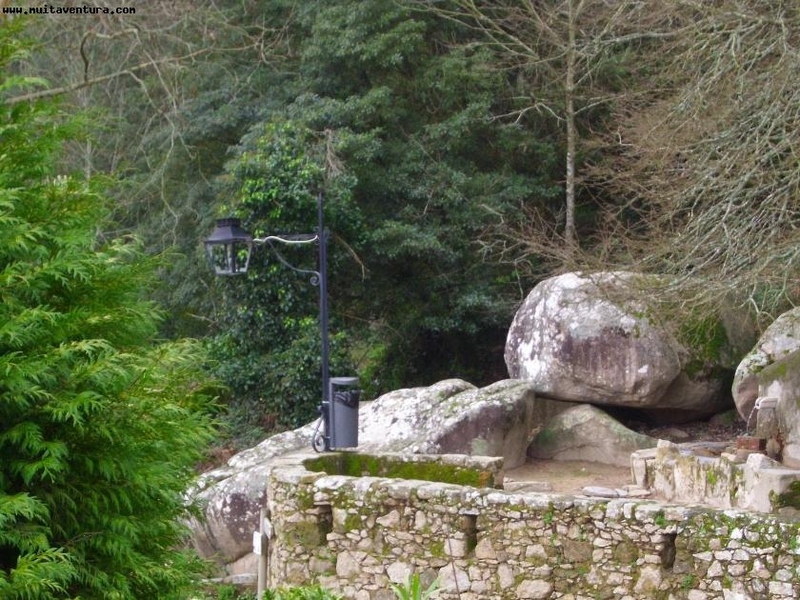 Leaving from the Square of S. Pedro, this program is developed in the old paths of the village and on the trails near the Natural Park of Pena Palace and Moorish Castle. 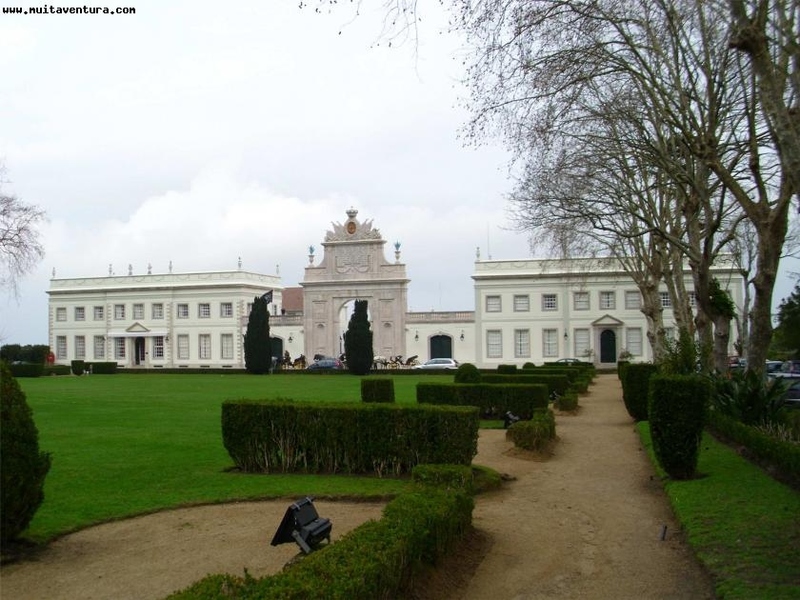 Passing through the charming Regaleira, National Palace, Park of Freedom and "Vigia" Garden, this walking tour will teach the history of Portugal, since its foundation, discoveries, romanticism, without forgetting the passages of the book "Os Maias" of Eça de Queiroz (Famous Portuguese writer from XIX century). The walk has its high point on the arriving at the beautiful Palace of Seteais.